Do Games Work for Learning French? 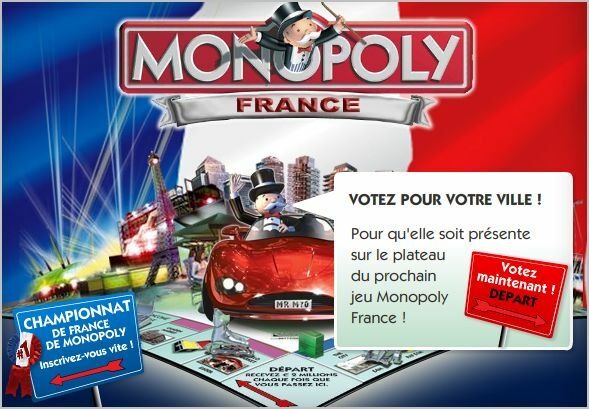 You can learn some French by playing the French version of Monopoly, but in the end you’re just playing Monopoly! There are lots of games out there for learning everything from basic math to French. 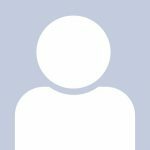 These games are usually fun and were almost always designed by teachers who want to help you learn. However it’s important to ask the question “Do they work?” Are they an effective way to learn a language? What Do You Learn When You Play Monopoly? To find out if they work, let’s first take a look at game you have probably played – Monopoly. Monopoly is a popular board game, where players compete to buy real estate and collect rent. So is it an “educational” game? Well it does teach about commerce, counting money, and property ownership. But teachers don’t use it very often in classrooms. First of all it’s just way too slow. By the time any of the kids are ready to buy Park Place or Boardwalk, their buses have already left for home! How Much French Would You Learn By Playing French Monopoly? Monopoly is a popular game in many countries including France. 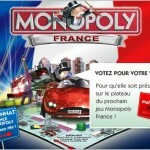 So if you wanted to learn French, would playing the French version of Monopoly help you at all? Well it would probably help a little bit. Just don’t have any delusions that every hour you spend playing French Monopoly will teach you very much French. When you really want to learn French, you need a learning method that works fast enough so that you start having fun talking French, then get excited about it so you don’t give up. 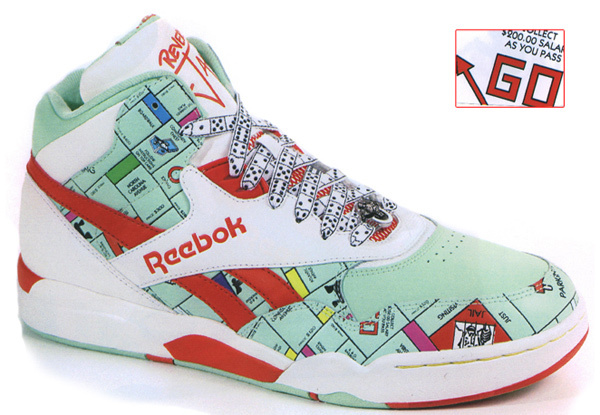 You can even get Monopoly on your shoes. As a teaching tool, this is about as effective as most educational games. Asking a teacher if his or her favorite educational method really works or not is a good way to start a fight at a teachers convention. Educators in general do not check to see if what they are doing really works. Since they rarely check to see whether or not their methods work, they rarely make the corrections necessary to improve their systems. I’ve talked to a lot of people who have used games to help them learn French, and the general opinion is that these games are fun but aren’t effective ways to learn French. You do learn a little bit, but not enough to justify the time spent. So if you want to play Monopoly, and you are learning French, then by all means get the French version and enjoy the game. But remember that you’ll spend a couple of hours to learn what you could have learned in a few minutes with our program. Hi there! I’d like to know who wrote the essay: “Should you learn with games”, I’m a Arentinian student and I am supposed to write an essay of this sort, but supporting the importance of games in language teaching. 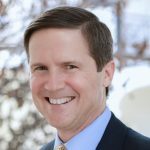 I’d be grateful if you can put in me contact with the editor of this article since I’d like to check some information out, and if it’s posible to show you my piece of writing. Do you feel the same way about games used to review the material or is it only the use of a game to actually teach material that you believe is ineffective? Games can work as learning or review tools. The problem with most games is that they were designed to be fun and interesting first, rather than to actually effectively teach you a lot of the material you want to learn in a short amount of time. Regarding games as a method of learning a foreign language, my son once spent an entire class period in high school playing ” duck, duck, goose. ” He will forever remember the two Spanish words for those fowl. What a complete waste of time! You are right. Often teachers only try to be entertaining rather than to teach and be entertaining too. Teachers rarely know how to efficiently make new memories.